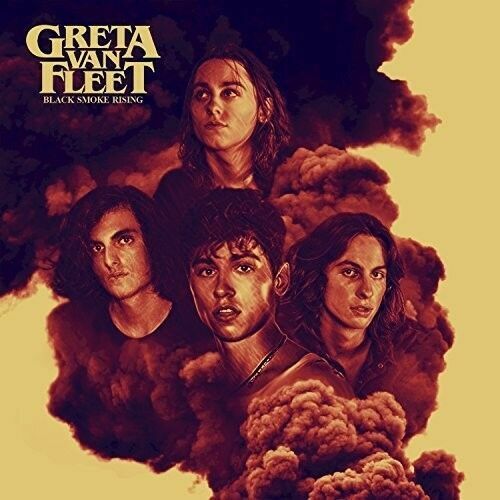 Artist: Greta Van Fleet. Title: Black Smoke Rising. Format: Vinyl.